I have an unhealthy obsession with eyebrow, I will happily admit. 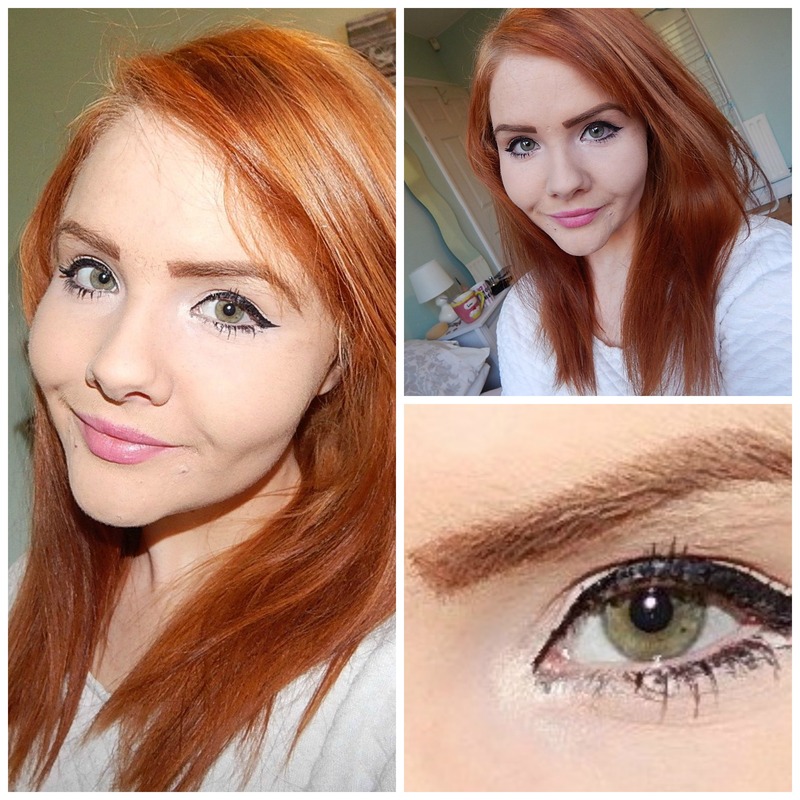 If you’ve read any of my many previous eyebrow kit reviews, you will know that I look like a ginger Voldemort without eyebrow makeup. Things get a bit alarming when I don’t have eyebrow makeup on, so searching for my Holy Grail eyebrow product has become a life-consuming challenge. When I was in the market for a new eyebrow kit a few weeks ago, someone on Twitter recommended the Christian Eyebrow Kit. So obviously, I dived straight in and bought it (some might say I’m easily influenced and I would heartily agree). I’d not heard of Christian as a brand before, but it’s always exciting to try out new products and see how they perform. If you’ve not heard of Christian Eyebrow Kits before, then here’s a little information to get you all fired up (I feel alive). 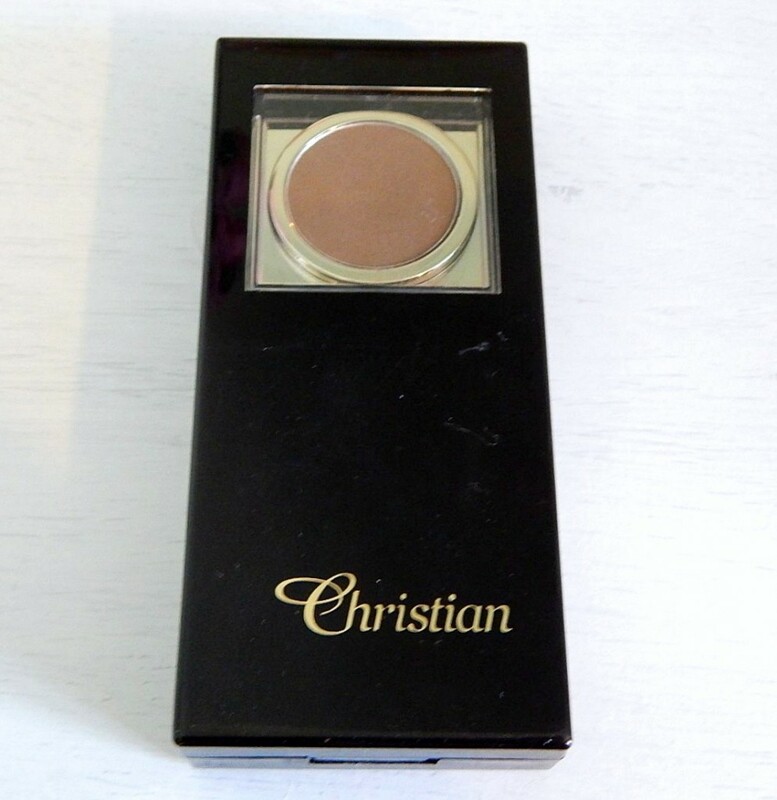 Christian is a brand that mainly do eyebrow products, which are used throughout the UK by both professionals and idiots like me. The website is a bit baffling, but Christian Eyebrow is somehow linked to Calgel – which you’ll probably know about if you get your nails done in a salon (you fancy human being). 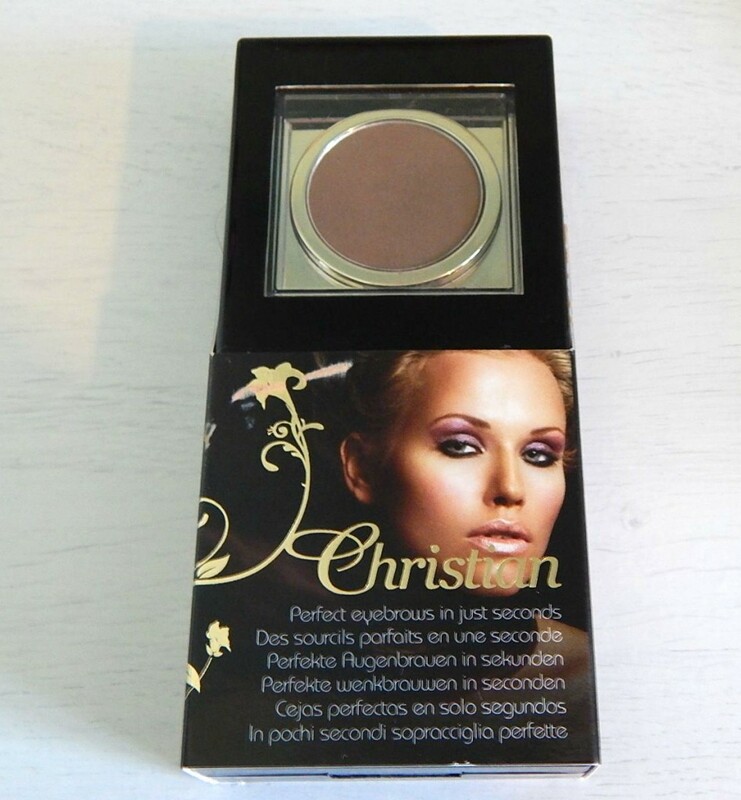 The Christian Eyebrow Kits themselves are semi-permanent powders that adhere to the skin, rather than just to your eyebrow hairs. They’re meant to last up to 24 hours and are water resistant too (huzzah). The kits themselves come with stencils and the kits can be bought in variety of different shades. They’re also supposed to be an easy and affordable way to get perfect eyebrows in seconds. So. 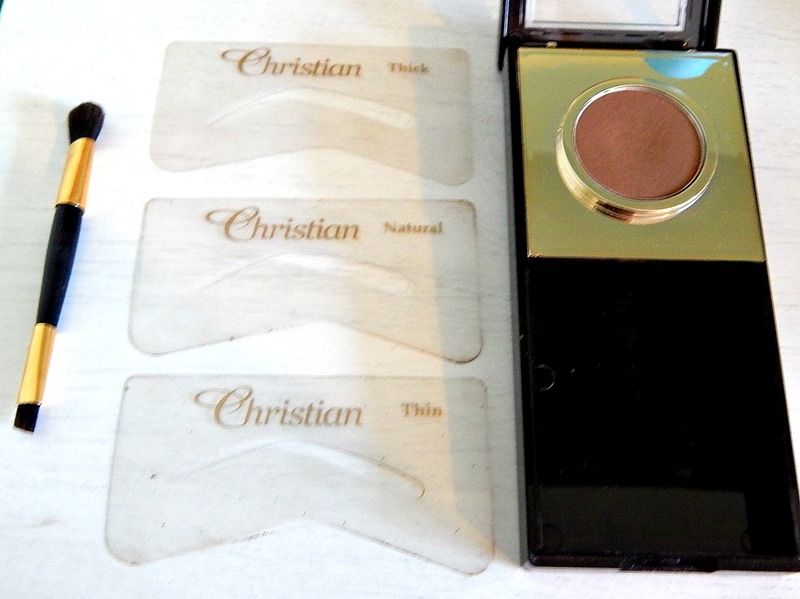 What’s my experience of the Christian Eyebrow Kit? In short, I really really like it. I think it’s one of the best eyebrow kits I’ve used to date, and I’m using it pretty much every day. The one thing I most love about the kit is that it really does last. There’s nothing worst than an eyebrow product that slides all over your face, and this one stays put until you decide to wipe it off of your face. It even lasts when I go to the gym, which is quite frankly excellent. Even though it’s semi-permanent, it’s really easy to remove with my daily makeup remover too. As far as lasting 24 hours, I can’t say that I’ve tested it for that long but it definitely lasts from the morning until I take my face off for bed. Top marks. I’m also a fan of the stencil situation. They’re a bit tricky to get the hang of, especially for the cack handed like me. If I’m not paying attention, I end up moving the stencil too much and end up looking like a lunatic. However, if you’re a normal person, they’re probably quite easy and really useful. As you can see, the product comes with three different shapes: thin, natural and thick. I’m obviously a big fan of the thick eyebrow, so I’ve only actually used this shape so far. The brush is also really fabulous. It’s double ended with an angled brush and a wider brush for application. I prefer a square ended eyebrow, so I use the angled brush to fill in the edges once I’ve stencilled on. It’s absolutely excellent quality and it’s probably a brush I’d buy on its own if I could. But are there any cons? As I mentioned above, the stencil is a bit tricky and sometimes I end up with horribly wonky brows (but then again, that’s probably just me…). Also, there is a bit of powder fallout which is somewhat annoying – but that is the risk you take when you use powder products I suppose. If you want to buy the Christian Eyebrow Kit, I’d head over to Amazon. That’s where I picked mine up from, and prices tend to range from £20-£25. Feel Unique actually do it too for £22 – you can find it here. They have the full colour range in one place, which is quite useful! If you want to check out the baffling Christian Eyebrows website, you can right here but be warned, it doesn’t make much sense and it doesn’t look like you can buy from them!